Anything for John (1993). An intimate portrait of actor-writer-director John Cassavetes and a loving tribute to his genius for studying and depicting the human character. In-depth, candid interviews with his wife and muse Gena Rowlands as well as his most trusted friends and co-workers like Peter Falk, Ben Gazzara, Seymour Cassel, etc. 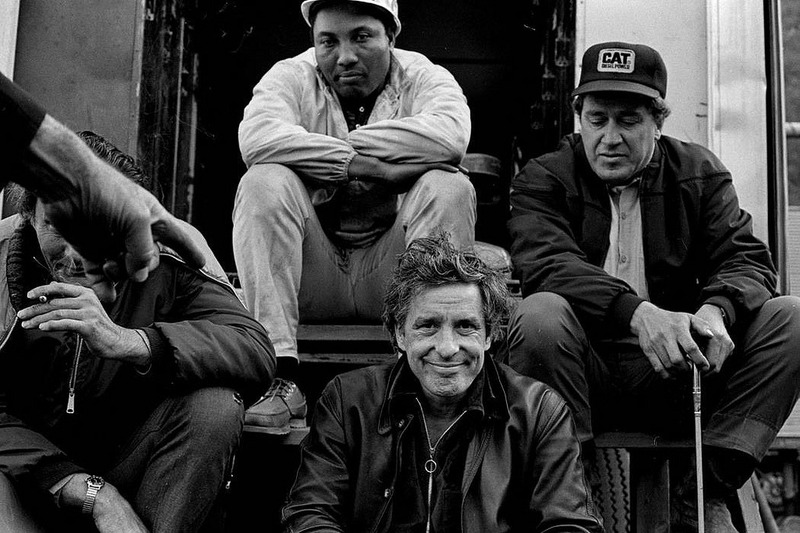 Clips from Cassavetes’ greatest films, and many rare photos illustrate this touching documentary.